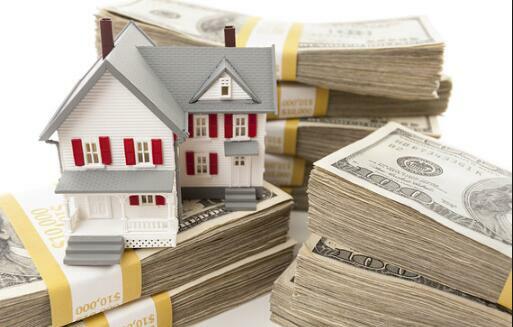 Are you applying for a home equity loan? This type of loan can be a great access for homeowners to access financing options. Equity refers to the value of your stake in your home, which may be calculated by finding the difference between the market value of your home and the amount owed on your mortgage. Getting a home equity loan can be easy if you hold some equity in your property. However, when taking a home equity loan, your property is held as the security in case of a default. It is important to understand the consequences of a home equity loan default. You could lose all of the value in your home, which may affect your financial security. You need to understand these implications when taking a home equity loan, because the end result of a default could cost you an asset and leave you in significant debt. Here are a few things you should consider. You will not be able to access a home equity loan If you do not have a consistent source of income. Lenders might feel that a borrower is too risky if they are unable to prove the existence of this source of income. You could even have trouble accessing a home equity loan if your income is variable and sporadic. This means that people who work as freelancers, on commission, own rental property or own their own business, it can be difficult to access this type of loan. You need to provide sufficient proof of consistent income, usually at least for a year and a half. If you cannot access consistent income, you should consider other types of loans with less risk.